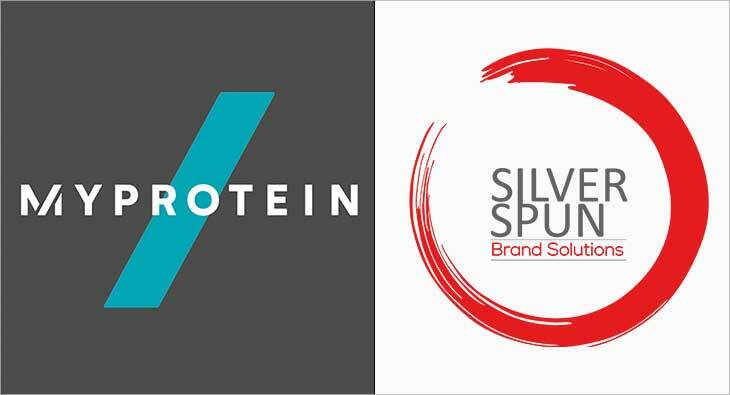 Silver Spun Brand Solutions, the integrated marketing and communications agency, has recently won the much-coveted mandate for the European sports nutrition brand ‘Myprotein’. The account will be led out of Mumbai and Silver Spun will be tasked with increasing the share of voice for ‘Myprotein’ by building the media profile of the brand across the country. Further, the communication team must support the marketing department and help to drive up sales with innovative campaigns. Speaking on the mandate, Esha Singh, General Manager India & Emerging Markets, Myprotein said, “We have observed Silver Spun’s work especially in the wider health and fitness segment are looking forward to a fruitful partnership with the team. PRHUB, one of India's leading, independent, full-service PR and communication firms, today announced three wins in the healthcare & biosciences space – Medall Diagnostics, India’s 4th largest diagnostics chain serving 9 million customers, Transasia Bio-Medicals, India’s leading in-vitro diagnostic company and Singapore-based Aum Biosciences, one of a kind oncology-focused biotech venture leading the innovation of affordable oncology therapeutics out of Asia. These wins and the subsequent strengthening of its healthcare practice, marks PRHUB as among the few firms in India with deep expertise across education, healthcare, manufacturing, engineering, automotive, utilities, technology, consumer and internet verticals. The mandates include brand consulting and social media marketing alongside media relations reinforcing it’s credentials as a new-age, integrated communication firm. The Singapore win also marks a first, opening a new market to expand. PRHUB has a successful record in handling clients across the healthcare spectrum - Motherhood, Sankara Eyecare, Nobel Biocare, Vascular Concepts, Dr. Batra’s, Dr. Health, Ayurvaid, Stemade, Perfint, Star Clinics, Cellworks, Xcode, etc. in the past. It now services clients out of 7 cities in India besides Singapore beyond India. 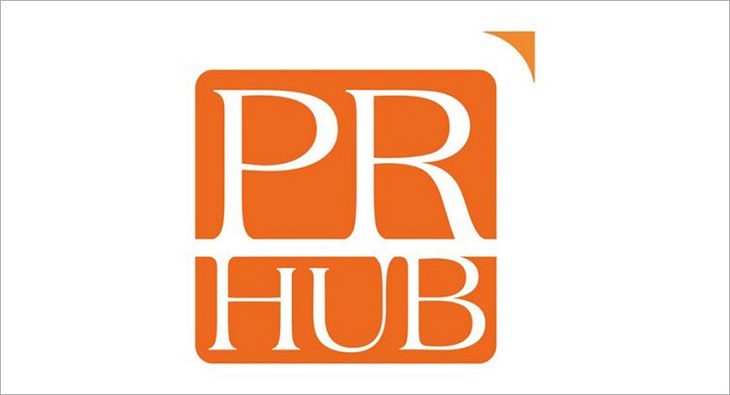 ON PURPOSE, an integrated communications consultancy, has been awarded the PR/ Media mandate for Breakthrough basis the agency’s stellar track record in implementing programmes and campaigns for social change. The account will focus on creating awareness and addressing the issues of violence and discrimination against women and girls which Breakthrough India, focuses on while leveraging their high recall campaigns at the national level/ grass-root level. To lead-manage the account, ON PURPOSE has appointed senior communications professional, Kanika Sood who has extensive media experience. On partnering with ON PURPOSE, Priyanka Kher, Head-Media at Breakthrough said "We are excited to be working with ON PURPOSE and with their help, we look forward to starting powerful conversations around restructuring gender norms and catalysing change!" Founded in July 2017, and recently declared Emerging Consultancy of the Year at the Fulcrum Awards in 2018, ON PURPOSE is building a team made up of individuals from uncommon backgrounds. The firm has built a portfolio of clients in the development sector focusing on social issues including clean energy and public health as well as with brands in technology, mobility and manufacturing. 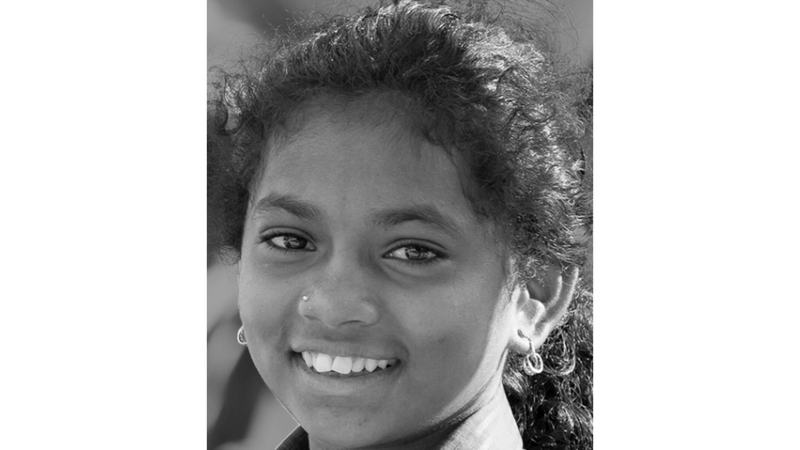 In the last 18 months the firm has won retainer mandates as well as executed assignments for over 30 clients including ReNew Power, KPMG-ADB, Smart Power India, USAID (via Nexant), Hindustan Coca-Cola Beverages, Cisco, National AIDS Control Organisation (via FHI360), Gates Foundation (via M4ID), World Wildlife Fund, Raza Foundation, Swasti and Ola among others. 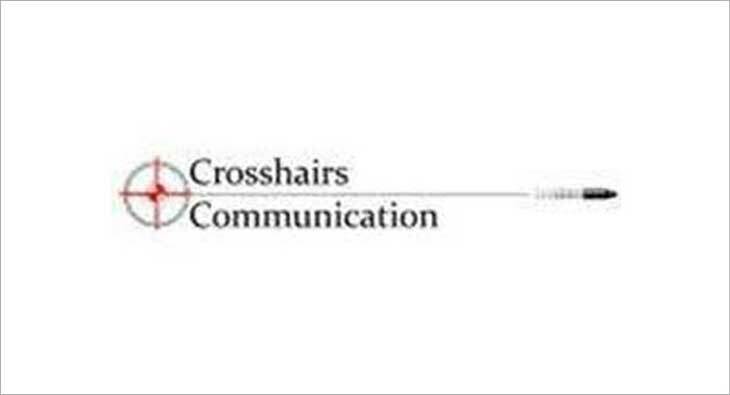 Public Relations (PR) agency Crosshairs Communication has bagged two big mandates this month, from two very different sectors. The first being co-working space 91springboard and the second beer brand Medusa. 91springboard is a vibrant co-working community created for start-ups, freelancers and business owners with a start-up mindset. 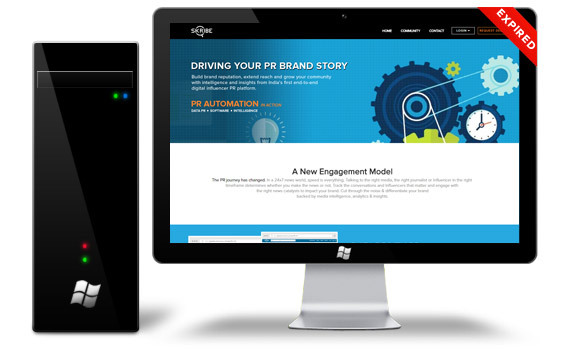 Team Crosshairs Communication will be handling PR for the brand. Medusa, meanwhile, is one of the fastest growing beer brand in India. The brand was born in 2018 with the objective to support the millennial consumers who are looking out for new taste and flavour in the Indian market. 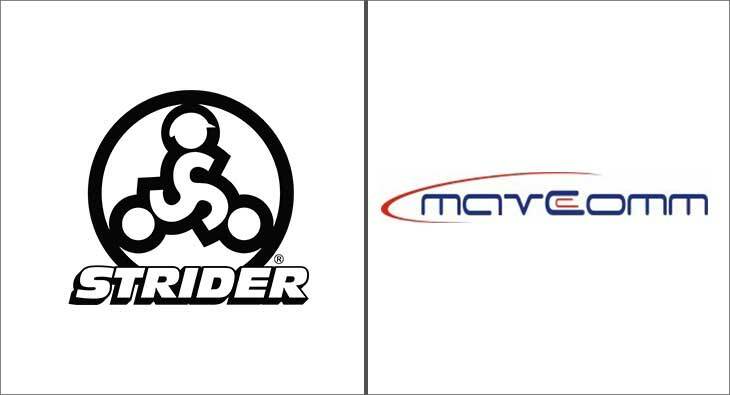 US-based Strider® Sports International Inc., a brand that manufactures and markets Balance Bikes, has awarded its strategic Public Relations and Digital Media mandate to Mavcomm Consulting, an integrated communications consulting firm working with some of the top global and Indian brands. The mandate became effective from March 01, 2019. Commenting on the development, Ryan McFarland, CEO, Strider® Sports International Inc. said, “As we enter the Indian marketplace, we’re excited to have a communications partner who will help welcome Indian families into the Strider community and keep us connected with our new enthusiasts. Mavcomm Consulting’s knowledge of the Indian marketplace and experience working with top quality brands makes them a great partner. The mandate was awarded after a multi-agency pitching process. 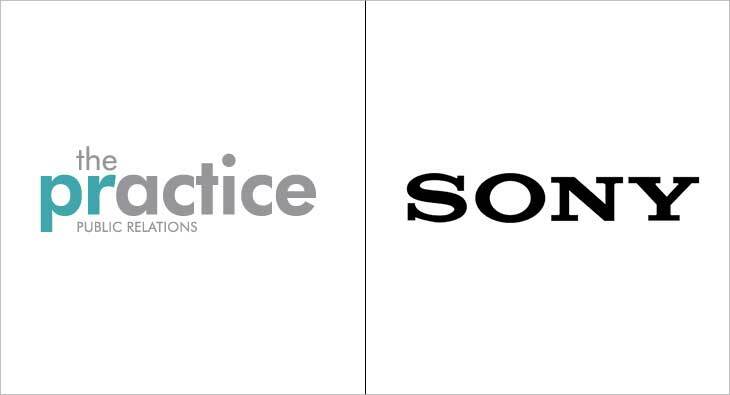 The appointment of First Partners as the company’s partner is intended to strengthen its communication efforts. 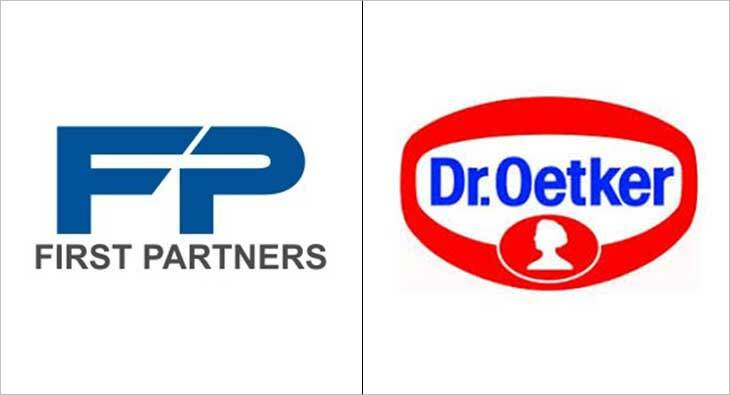 The PR mandate extends over digital and traditional media domains along with innovative influencer and stakeholder programs to help crystallize the corporate and brand initiatives of Dr. Oetker and its sub-brand FunFoods. First Partners is a full-service communications consultancy which specializes in integrating communication solutions with a single-minded focus on delivering business outcomes. First Partners team comprises of senior experts with experience in managing complex communication assignments for Fortune 500 companies and leading Indian corporates. The firm has offices in Noida, Gurugram, Mumbai, Bangalore, Chennai and Kolkata, with the execution delivery network totalling to 31 cities across India. Oetker Group is a German conglomerate established in 1891. Today, with five different business divisions namely continental pleasure food, beer, sparkling wine, banking, hotel collection and about 26,000 employees, it is Germany’s largest family owned diversified industrial groups with a turnover of over Euro 6 Bn. The food brand Dr. Oetker is the global leader in Thin crust Pizza, European leader in Home Baking & Muesli categories and is present in more than 50 countries across the world. Dr. Oetker India, established in 2008, is the retail market leader in Western Sauces & Spreads with its FunFoods sub-brand. Puneet Gupta, former Senior Manager Corporate Communications, Bharti Airtel Ltd, has joined Inox Leisure Ltd as GM – Corporate Communications. Gupta has a work experience of over 15 years, encompassing organisations like Bharti Airtel Ltd, Market City Resources and Jet Airways. In his stint of more than 9 years at Bharti Airtel Ltd, where he led PR duties for Western Circles of Mumbai, Rest Of Maharashtra & Goa, Gujarat and Madhya Pradesh & Chhattisgarh, Gupta led numerous campaigns in technology launches, rural mobility, network expansion, faith and devotion, content and internal communications. 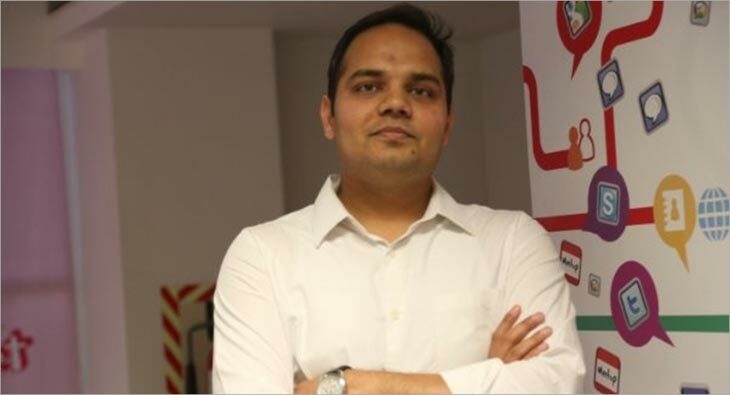 At Inox, Gupta will be leading the corporate and consumer PR mandate.